5 Best Single-Premium Insurance Plans in India: A single insurance endowment plan is a one-time payment insurance policy that has been created for customers who do not want to endure the hassle of keeping a tab on the plan and making regular periodic payments. This type of plan can be termed as a “fill it, shut it, forget about it” type of policy. Here, you make one large payment, become the owner of a single premium policy, and then forget about it until the term of the policy expires. When do you really require a single premium policy? 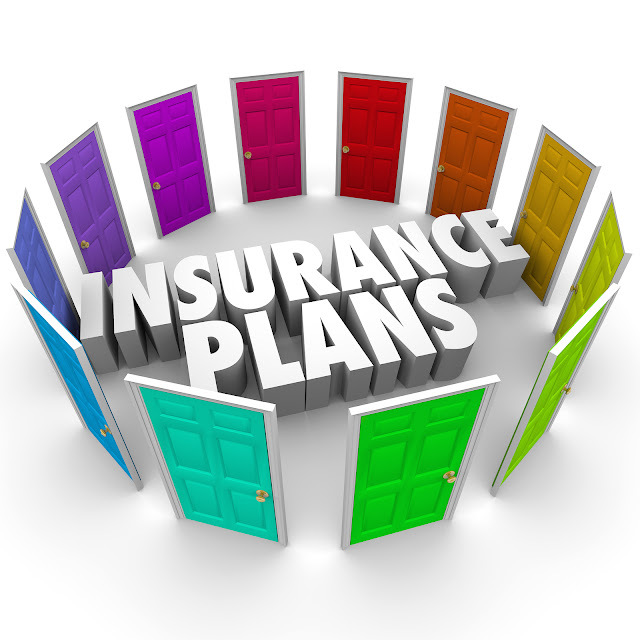 There are a lot of life insurance agencies that provide a single insurance policy. A lot of us prefer making an investment when we come across a large amount of money. This could come in the form of a yearly bonus, an investment payout, or even a family inheritance. A large amount of money comes as a good investment opportunity and a single insurance plan is a good route to take. This can also be used for availing tax benefits when you file your taxes towards the end of the fiscal year. You are entitled to an exemption of up to Rs.1.5 lakhs. Also, the main benefit of a single insurance plan is that you do not have to ever worry about your policy getting lapsed. As a large single amount has been paid as a premium for the policy, the plan will not require additional payments to be made towards the premium. As this is the case, you will not have to ever worry about the policy lapses due to a missed payment apart from other reasons. LIC’s Jeevan Vriddhi: The Jeevan Vriddhi plan offered by LIC is a premium endowment plan that offers risk cover which is a multiple of the premium that is chosen by you. This plans offers a number of benefits with Loyalty Addition and Guaranteed Maturity Sum being the most evident ones. Aegon Religare iMaximize Single-Premium Insurance Plan: Reap investment benefits by making a one-time payment for this plan. Aegon Religare iMaximize single insurance plan provides 3 different choices of investment funds that help in maximizing your funds. There are no allocation charges and therefore there are more funds that are made available for different investment purposes. You can choose to pick up this investment plan when choosing a life insurance policy as this plan doubles as an insurance policy. ICICI Prudential iAssure Single-Premium Insurance Plan: This is a single premium endowment plan. This plan is all about tradition and does not have any bonus facilities. This plan is similar to the other plans that are mentioned here. You are required to make a one-time lump sum payment that would allow the policy to continue for the entire tenure of the policy. A Guaranteed Maturity Benefit is provided to the policyholder at the end of the tenure and if the policyholder survives for the tenure of the policy. However, if the policyholder meets with an early and unforeseen death, then the nominee of the policyholder will get the higher value between Guaranteed Maturity Benefit and Sum Assured. Max New York SMART Steps Single-Premium Insurance Plan: This is an endowment plan that is aimed at making the lives of children a lot better. It is mainly aimed at planning and providing for the financial needs of children. HDFC Life Single Premium Pension Super: This is a ULIP policy that generates corpus over the term of the policy which would produce a post-retirement income. Keep in mind that apart from financial stability, a single premium plan also offers tax benefits and is only available in the first year. You also ensure that you are making use of any lump sum of money that is lying around without just letting it rot in your piggy bank. The number of different single insurance plans offered by insurance agencies is never lacking. You can also visit a policy aggregator website like bankbazaar.com to compare and check different policies and choose one that matches your needs and requirements perfectly. Related Posts of "5 Best Single Premium Insurance Plans in India"